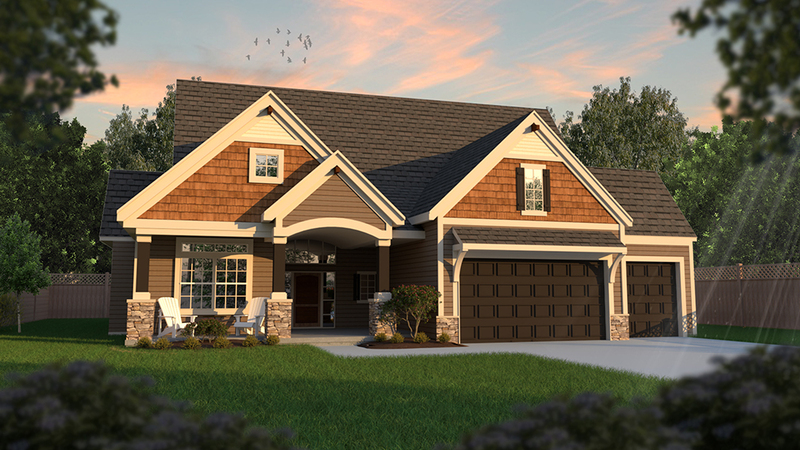 This home includes covered porch, and a 3-car garage. 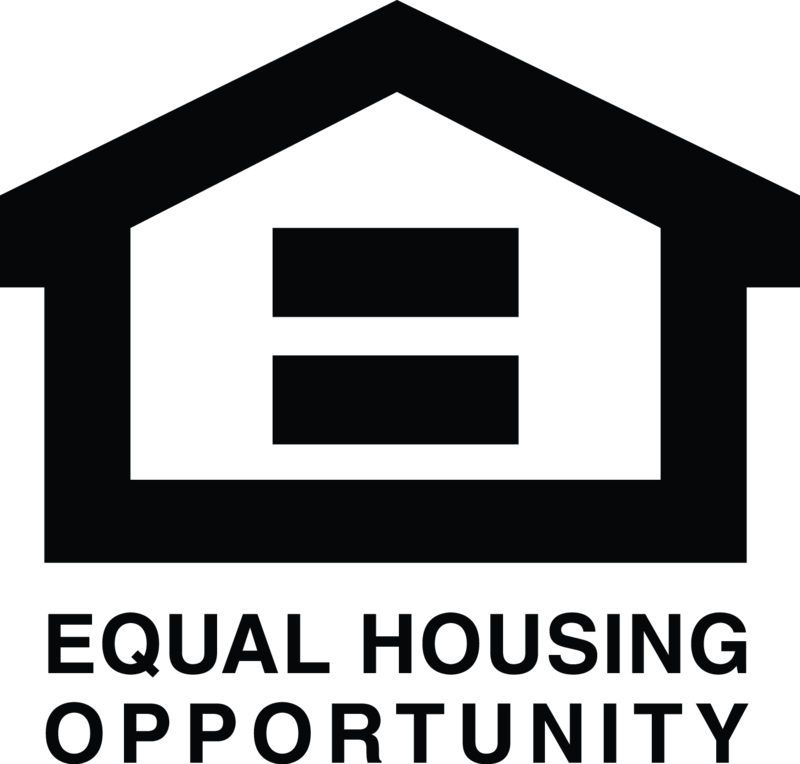 It has approximately 2,050 sq.​ ft. 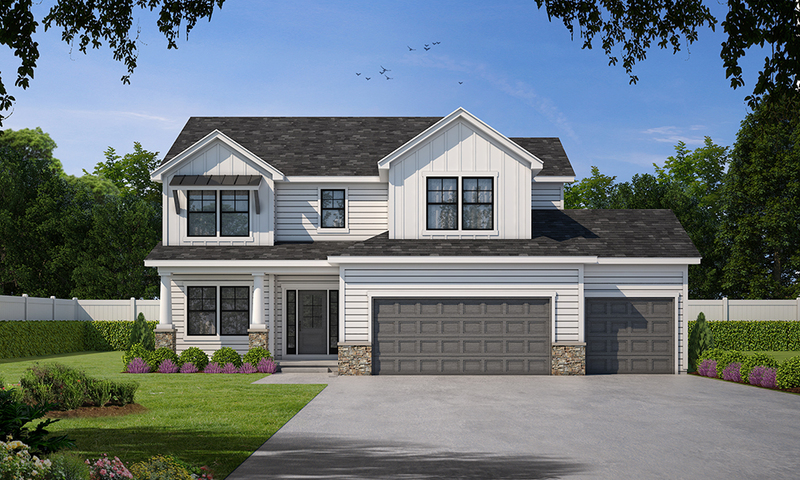 This home includes main floor office, covered porch and a 3-car garage. It has approximately 2,400 sq. ft. 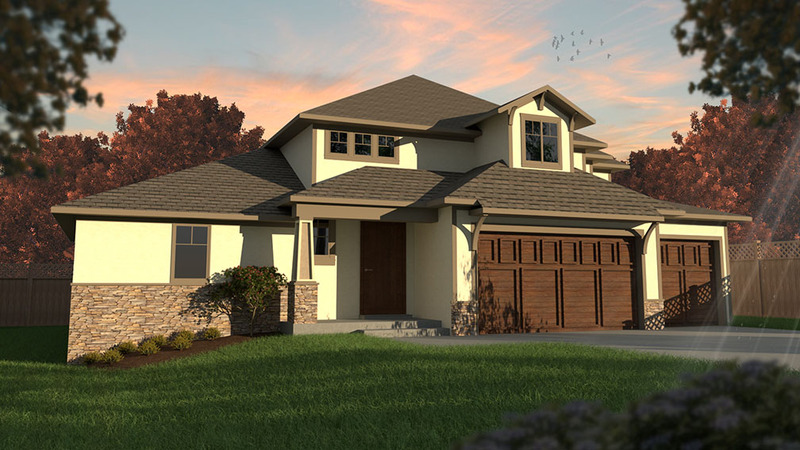 This home includes main floor office, covered deck and a 3- car garage. It has approximately 2,640 sq. ft. 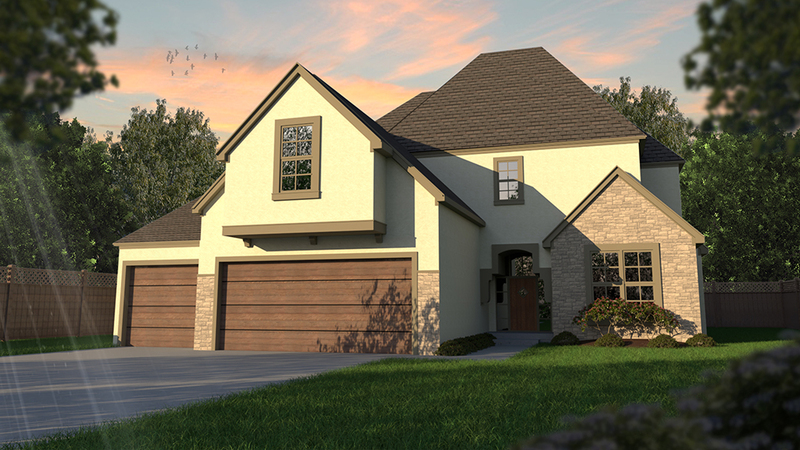 This home includes a main floor bedroom/office, covered patio and a 3-car garage. It has approximately 2,916 sq. ft. 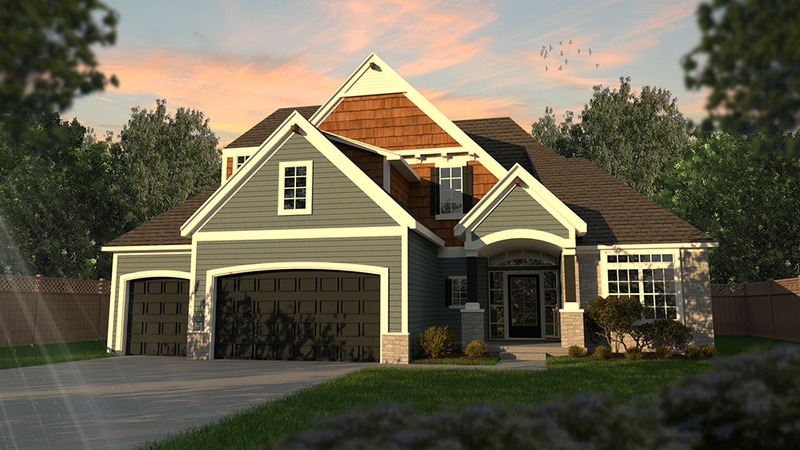 This home includes a main floor office, covered porch and a 3-car garage. It has approximately 2,870 sq. ft. 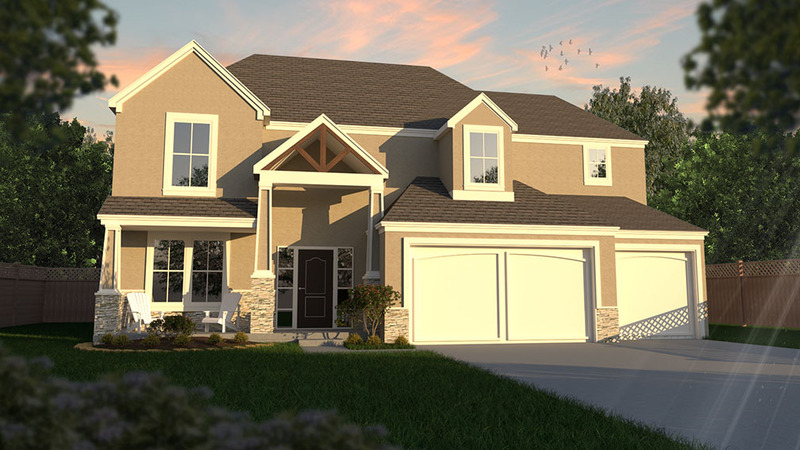 This home includes main floor office and loft, covered porch and a 3-car garage. It has approximately 2,996 sq. ft. 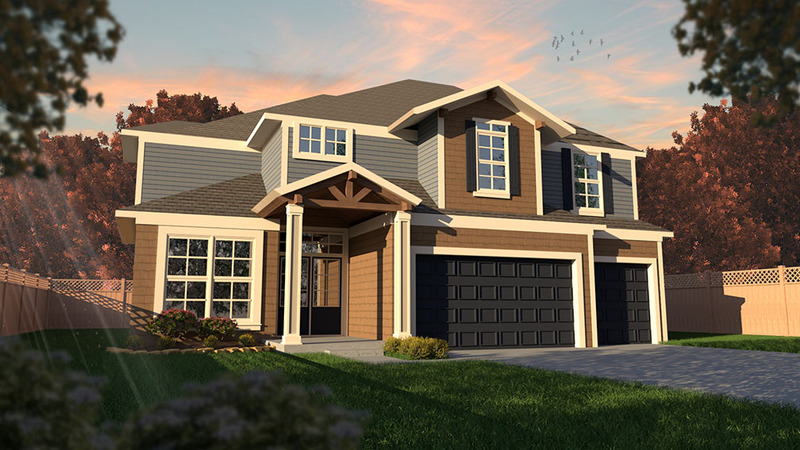 This home includes main floor study, covered deck and a 3-car garage. It has approximately 2,680 sq. ft. 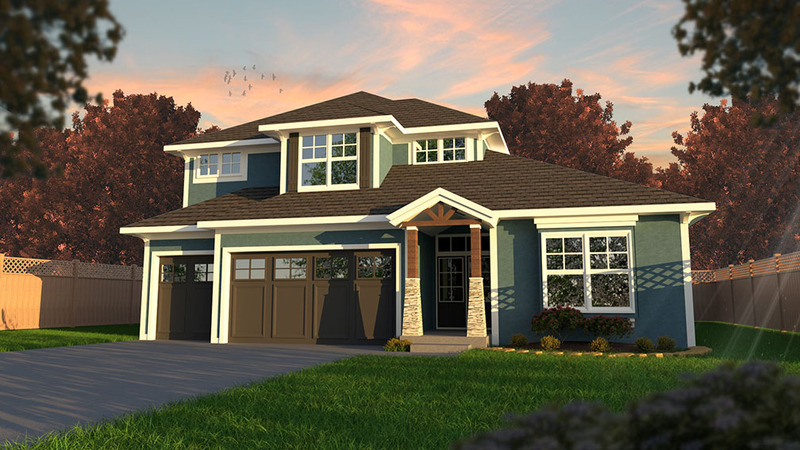 This home includes a loft, main floor office, covered deck and a 3-car garage. It has approximately 2.847 sq. ft. This home includes a main level office, covered deck and a 3-car garage. It has approximately 2,542 sq. ft. This home includes a covered deck, finished lower level and has a 3-car garage. It has approximately 2,878 sq. ft. 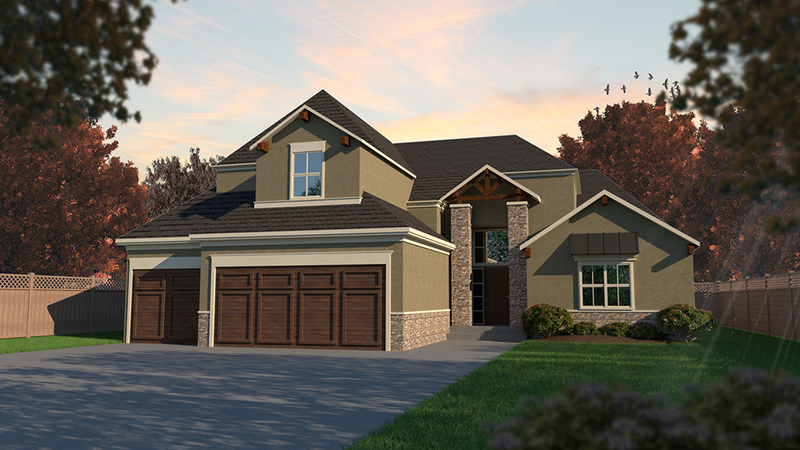 This home includes a covered deck, finished lower level and a 3-car garage. It has approximately 2,915 sq. ft. 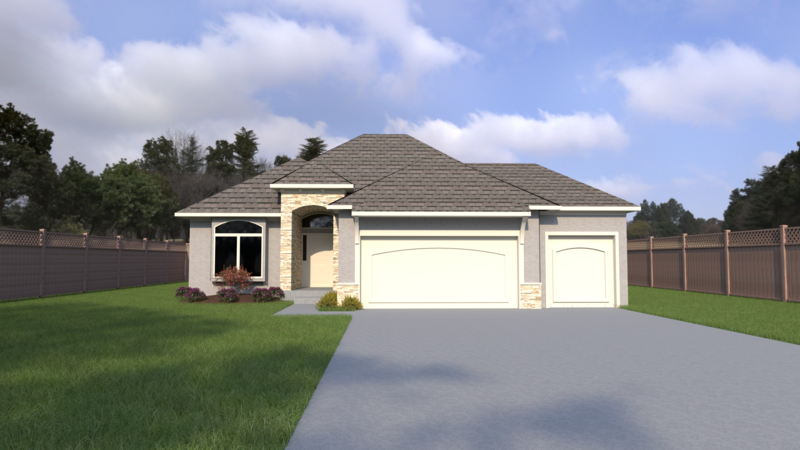 This home includes a main level office/bedroom, finished lower level, covered deck and a 3-car garage. It has approximately 2,962 sq. ft. 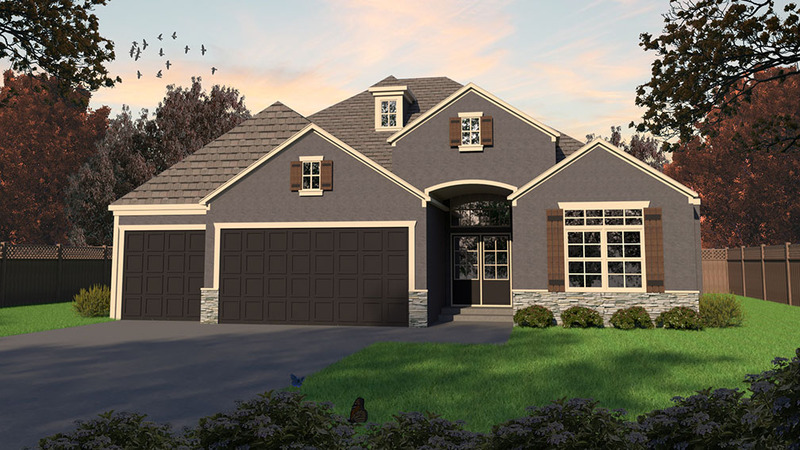 This home includes main floor study, three options for a covered porch, and a 3-car garage. It has approximately 2,610 sq. ft. 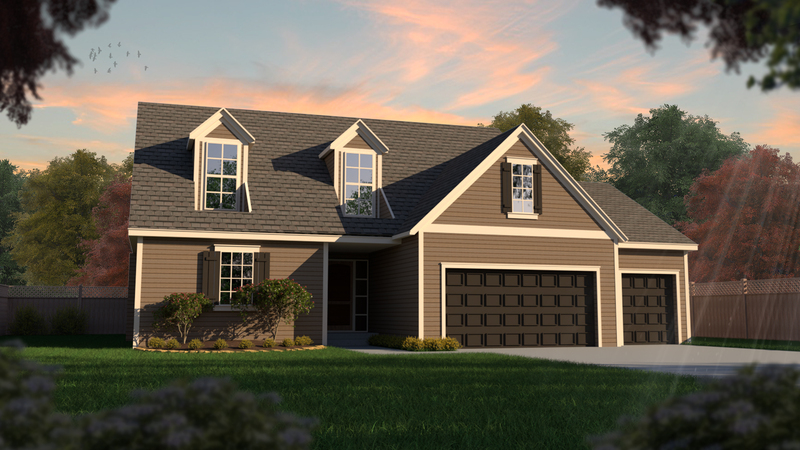 This home includes a covered deck, a 3-car garage, and a beautiful finished basement. It has approximately 2,808 sq. ft. 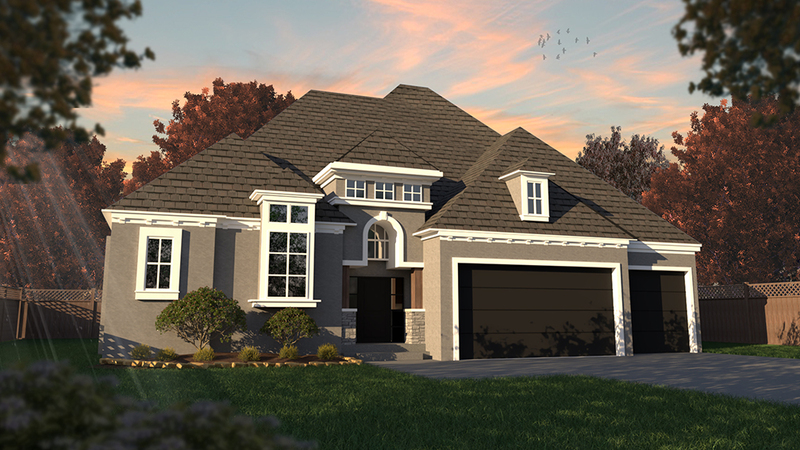 This home includes a large covered porch, a 3-car garage, and a main floor office. It has approximately 1,931 sq. ft.